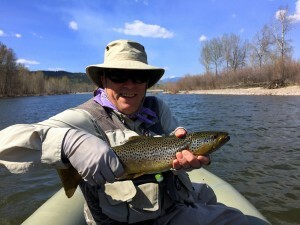 If one had the capability of going back in time, say at least 100 years, and fish any river, my choice for Montana fly fishing would be the Clark Fork River. The last 100 years have not been particularly kind to the Clark Fork. At the turn of the century, the copper mining industry in the headwaters dumped mine tailings into Silver Bow Creek. This practice released heavy metals into solution that became a part of the Clark Fork River sediment. Fortunately the Clark Fork restoration has begun in earnest to remove these toxic deposits on the banks of the upper Clark Fork (Slickens) as well as removing the 7 million cubic yards of sediment behind the Milltown dam. The dam has also been removed and fish can move freely upstream or downstream on the Clark Fork and into the Blackfoot, just like they did over 100 years ago. 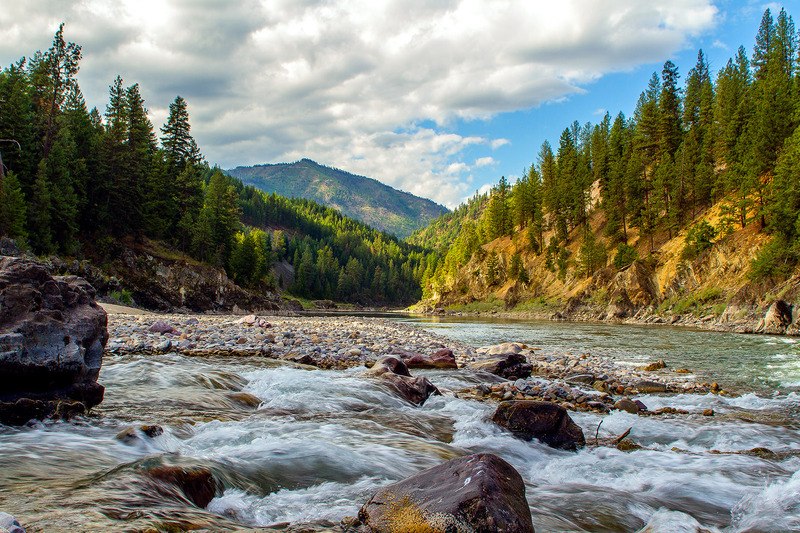 In spite of its history, the Clark Fork River is an amazing testament to the resiliency of Mother Nature. Upstream of Missoula the brown trout is predominant while downstream the norm is rainbows, “cuttbows”, and the occasional pure cutthroat. 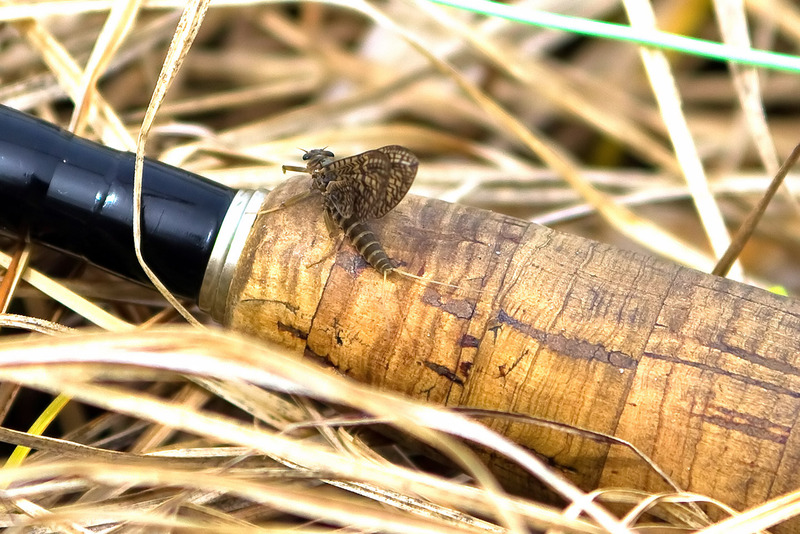 Dry fly fishing can be exceptional on any given day. Fishing “underneath” in the right water can also have its rewards in the form of a “football shaped” torpedo-like trout. In its back-waters the lower Clark Fork River has populations of the highly predacious Northern Pike. 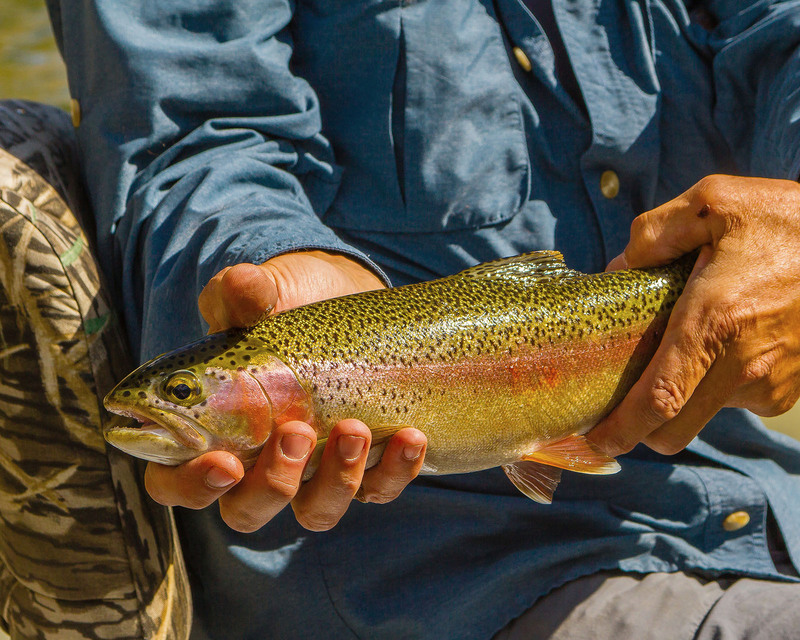 These fish make for some excellent sport for those willing to cast a streamer. 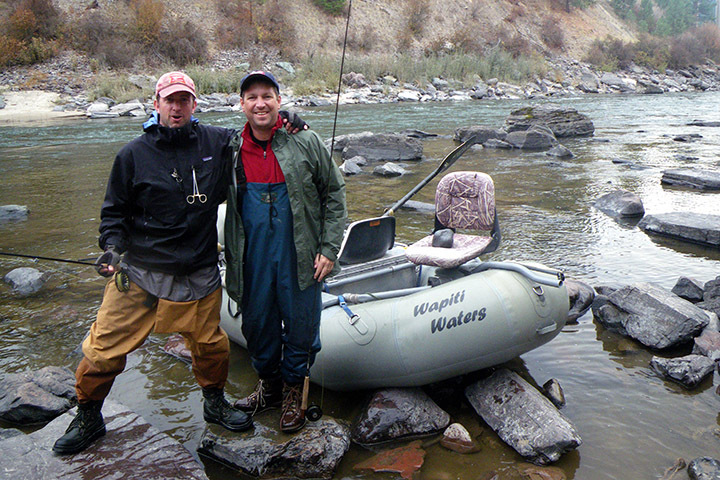 Call us soon to plan your 2011 trip for Montana fly fishing. 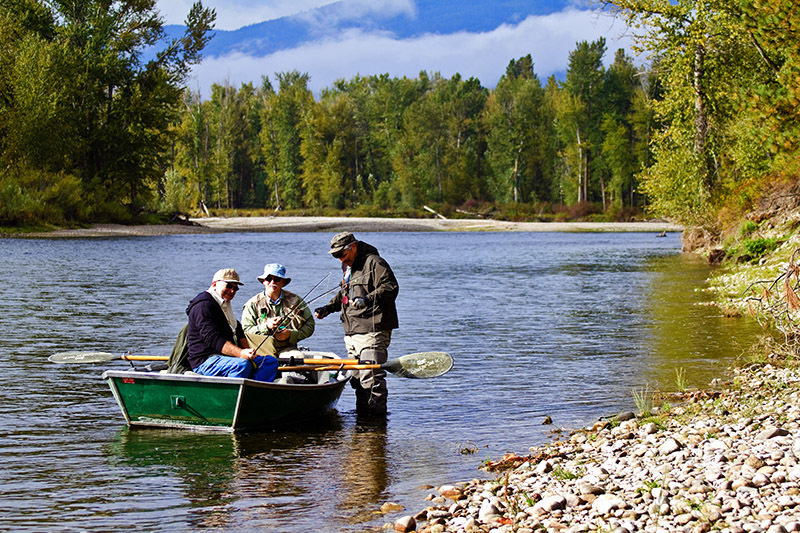 Use this link to visit Montana Fish, Wildlife & Parks Clark Fork River description and facts! An interactive map is available. Built of strong aluminum alloy, Jack’ Kofflar drift boat is comfortable, easy to row and stable. Adding versatility, the Wapiti Waters raft is great when needing a lighter boat at certain fishing access sites or for for rivers with many boulders. If you need any gear, just ask. We have rods, waders, shoes, flies, even extra clothing. 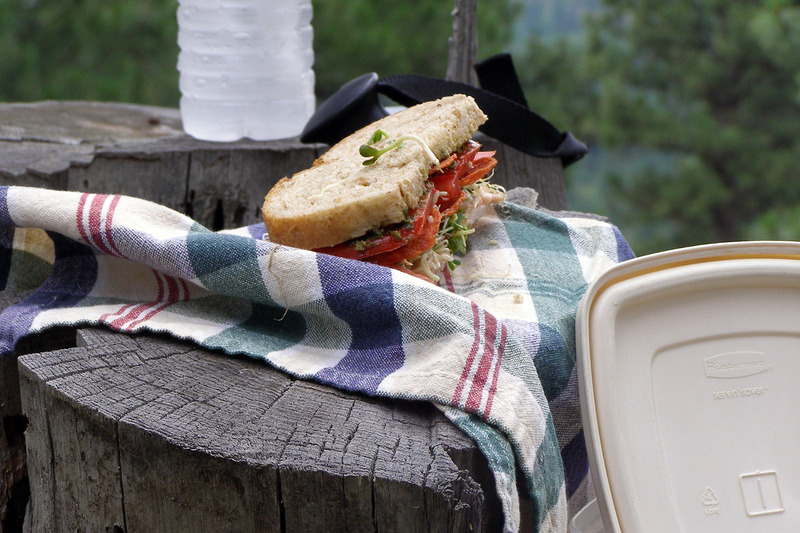 We provide delicious river lunches including beverages and snacks. If you have dietary needs or preferences, let us know.